Stop shaking your shamrocks ladies and gents, it is time to pick up your sombreros! 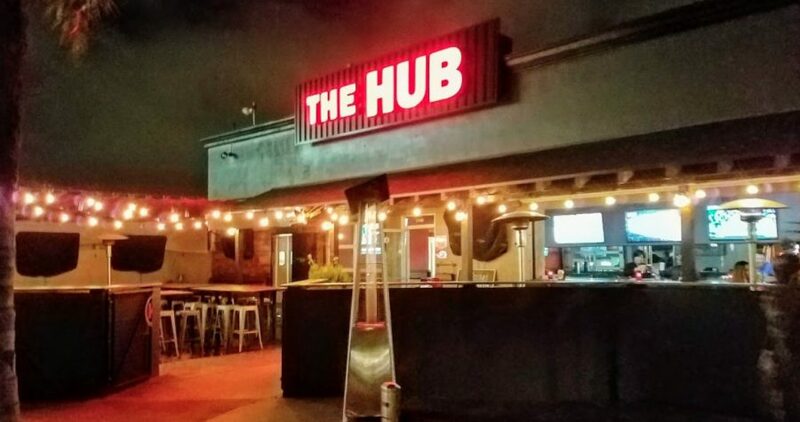 For this Cinco de Mayo come help us celebrate at “The Hub” in Costa Mesa a few days early on May 3rd from 4:30PM-8:00PM. Giving Back this Earth Day – with Puppies! 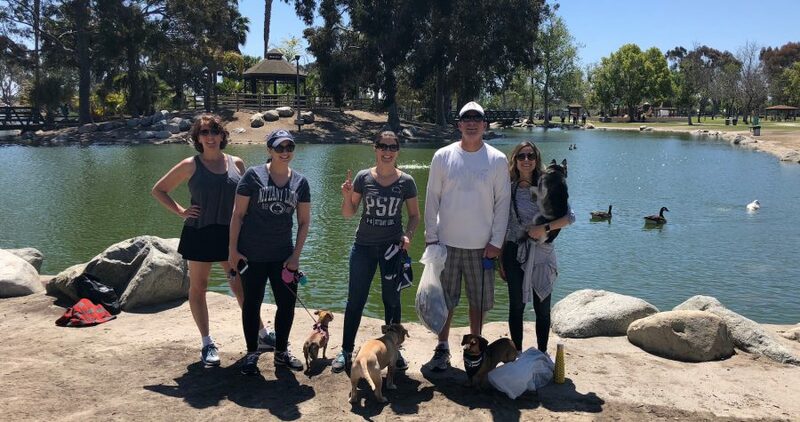 On April 22, five OC Penn Staters gathered at Mile Square Park in Fountain Valley to pick up trash for Earth Day – while walking our furry friends! The weather that morning was perfect, and the gang enjoyed a nice leisurely walk through the park, bagging up litter along the way. Throughout the walk, we got to witness golfers and an agility competition, and spotted several animals like ducks, geese, turtles and squirrels. April 21: Blue and White Game – kickoff 12 pm – @ JT Schmid’s in Tustin. 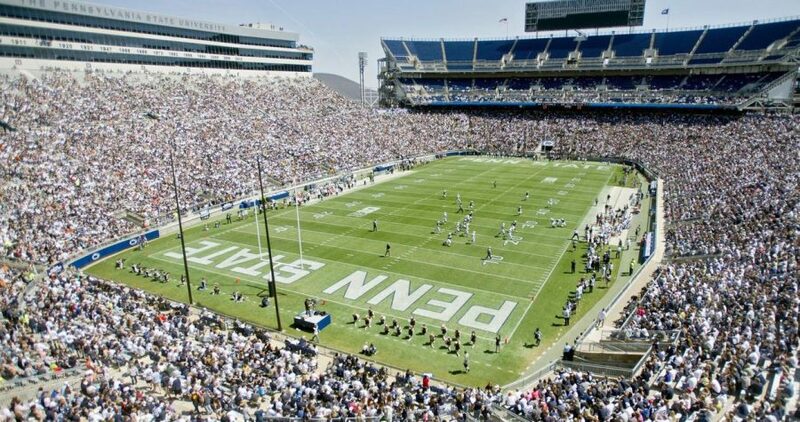 Join us for your spring football fix as we gather to root on our team! Located at our regular viewing location, of course friends, family, children are all welcome to attend! Who will win… BLUE or WHITE? Hope to see you there! Please RSVP for the event in advance & follow us for the latest event news on Facebook.